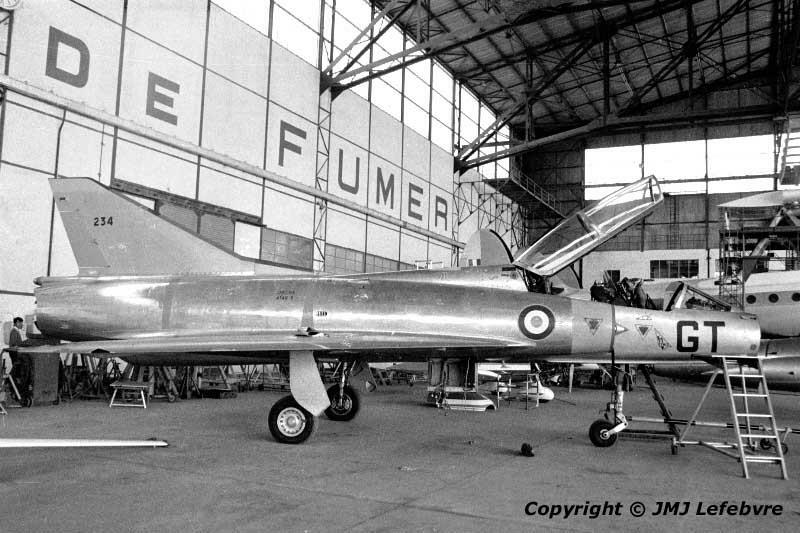 Side view of EPNER's Mirage IIIB N°234. Full registration is F-ZAGT. The whole block beginning with Z was reserved for CEV, EPNER and ENSA, Ecole Nationale Supérieure d'Aéronautique, familiarly " SupAéro ", National High School of Aeronautics.